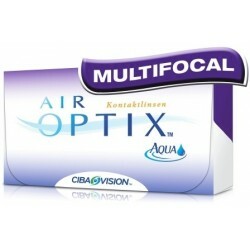 Buying monthly contact lenses without prescription made easy! One of the worst things about using contact lenses is that you ought to have a doctor’s prescription in order to get one. 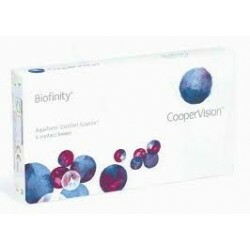 But no need to worry from now onward, as you can get hold of the best contact lenses without prescription here with us. At Contact Lenses 4 Us we understand how difficult it can be to run everywhere to first get the prescription and then getting contact lenses. This is the reason that we have gathered the widest range of contact lenses for you to select from. 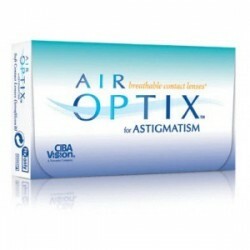 And order them without any hassle of getting prescription first. 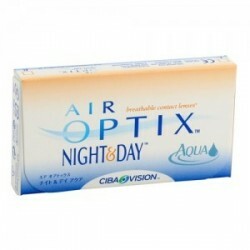 There are different options available in these contact lenses, based on the number of days for which they work the best. One such popular variety is monthly contact lenses. Monthly Contact Lenses can be used daily for 30 days and then discarded. One of the first things you need to remember when using monthly disposable contact lenses is that they require proper care. They require proper disinfection and cleaning during the time you use them and should be removed before bedtime. As compared to daily disposable contact lenses, monthly contact lenses are more cost-effective. 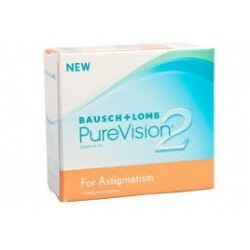 Monthly contact lenses are available in a wide range of prescriptions. Some monthly contact lenses can be used for 7 days straight without removal. There you have all the reasons behind preferring the monthly option over the daily ones. No matter the type of lens you choose, it is always recommended to consult your optician before changing contact lenses. After all, they are the ones who can recommend which lens is the most suitable lens for your requirements. And once you have done that you can come to us and get your monthly contact lenses without prescription! 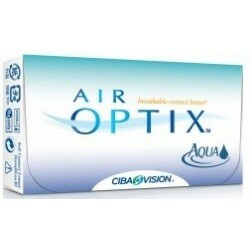 Monthly Contact Lenses There are 18 products. Women who prefer to be stylish also need to have colored contact lenses. 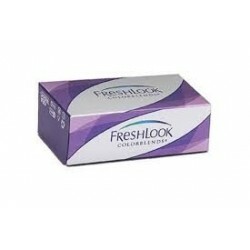 The perfect brand of choice is Freshlook Coloblends contact lenses. The color technology used on the lenses allow the lens color to blend with your eye's own color, creating a natural effect. 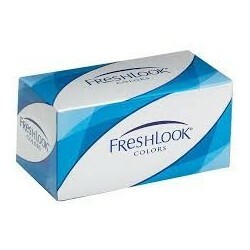 Comes in 12 tints such as Gemstone Green, Sterling Gray and Brilliant Blue. 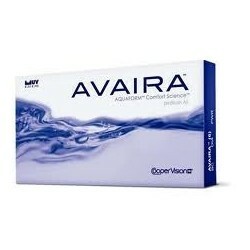 Keep your eyes healthy and clear with the Avaira 3 Contact Lenses. It's a monthy disposal lens designed to be used for 14 or 30 days. 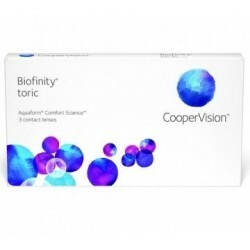 The lens material is made with the exclusive Aquaform Comfort Science Technology which allows the lens to stay moistened and transmit healthy amounts of oxygen to the eyes. Presented by Cooper Vision.